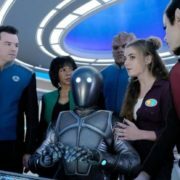 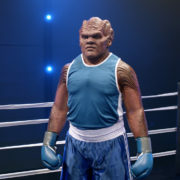 Upcoming FOX dramedy The Orville, set to premiere in September. 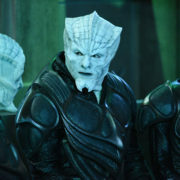 has cast Oscar winner Charlize Theron in a top secret guest role. 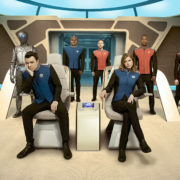 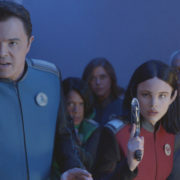 FOX has released the first trailer for sci-fi series The Orville, which takes places aboard a space vessel and stars Seth MacFarlane.